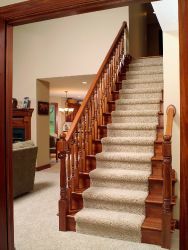 Add beauty and value simply by changing the look of a focal point in your homes, the staircase! 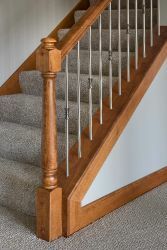 Adjustable iron balusters are so simple to install that they save time and hassle while elevating the style of any staircase. 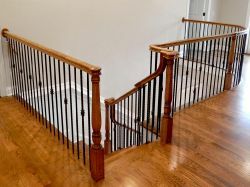 The world’s first and only patented adjustable iron baluster – Ole Iron Slides™ from Carolina Stair Supply offer the style and elegance of custom balusters, but you only need to click a few buttons and use a couple simple hand tools to buy and install. It’s as easy as 1-2-3…. Think it’s time to give your staircase a whole new look, but dreading the amount of work that will take? 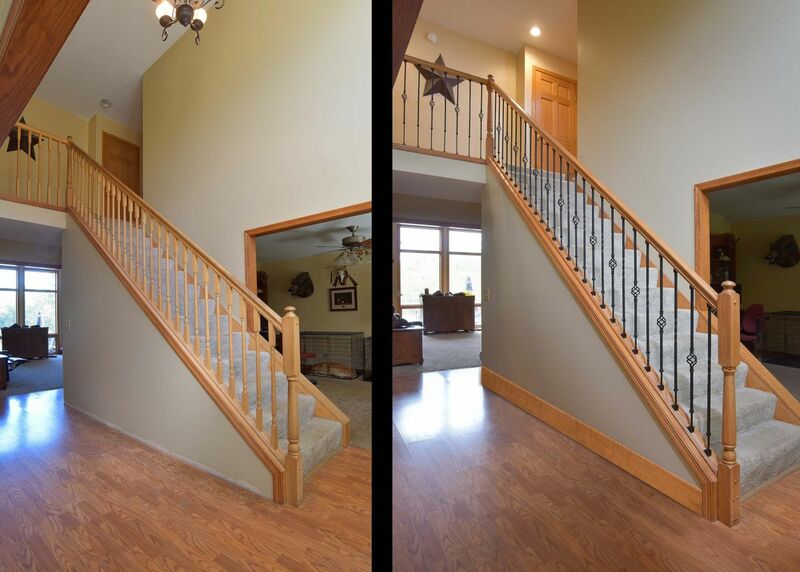 It’s easier than you think to change the look of your balusters with Ole Iron Slides™. 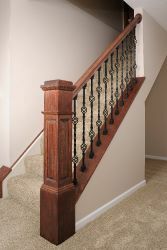 Available in 6 styles, including Straight, Twist, Spade Scroll, Basket, Heart, and 'S' Scroll, every homeowner has the ability to add separate slip-on castings to the adjustable iron balusters to make the style of every design unique. 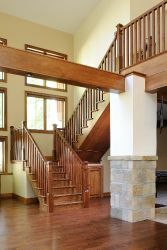 You can also mix and match styles to create a custom look that shows off your personality while touting durability and adjustability – Standard Ole Iron Slides adjust in height from approximately 29.5 to 38.5 inches to accommodate the various heights of each staircase. Kneewall Ole Iron Slides are shorter, adjusting from approximately 26.5" to approximately 32" and feature a swivel on both the top and the bottom. 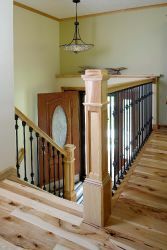 Whether you’re replacing broken, outdated or clunky looking wooden balusters, or just want to try a different staircase look in your home, the steps to your home’s beautiful new focal point are essentially the same – and you don’t need a contractor or building permit to get it all done! 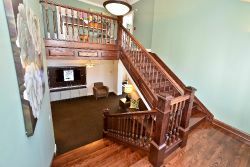 Now that you have yours picked out, it’s time to get to work removing the old balusters. 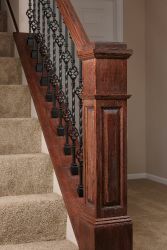 If you are replacing old iron balusters to change it up with a new look, remove each baluster using a screwdriver or screw gun. If it’s wooden balusters you’re updating that need removed, use a pair of common shears to cut each baluster in half and then remove. Now get ready for the final step! 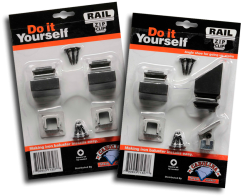 DIY first-timers and professionals alike will see how easy these are to install! All you need is Ole’ Iron slides, screws, glue, screw gun and a level. 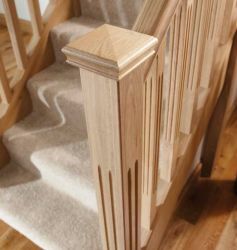 Place a dab of glue on the bottom balustrade, line up the structural base shoes included with your Ole’ Iron Slides to the bottom balustrade and attach with two screws and a screw gun. When paired with our swivel top design that adjusts to any handrail angle, this easy-to-install update is almost done! Now, just slide on the top half of the adjustable iron baluster to the attached bottom half. 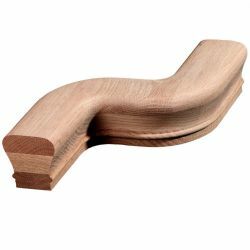 Make sure it’s straight with a level, then telescope in place to have a snug fit to your handrail. Attach the swivel top with two screws, and voila – done! 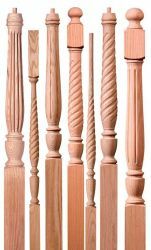 Now just repeat for each baluster. No contractors are needed for this install! The easy-to-install solution for staircase makeovers, Ole’ Iron Slides are the fashionable, sensible choice! Watch just how simple these adjustable iron balusters really are to install – our CEO Matt Edwards took Ole’ Iron Slides™ on Designing Spaces! Matt Edwards has been in the stair industry nearly his whole life. 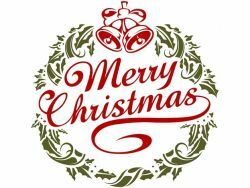 With a lifetime of experience also comes a wealth of knowledge and skill that would be difficult to surpass. Matt is the engine that drives Carolina Stair Supply as he helps to shape the company's future. 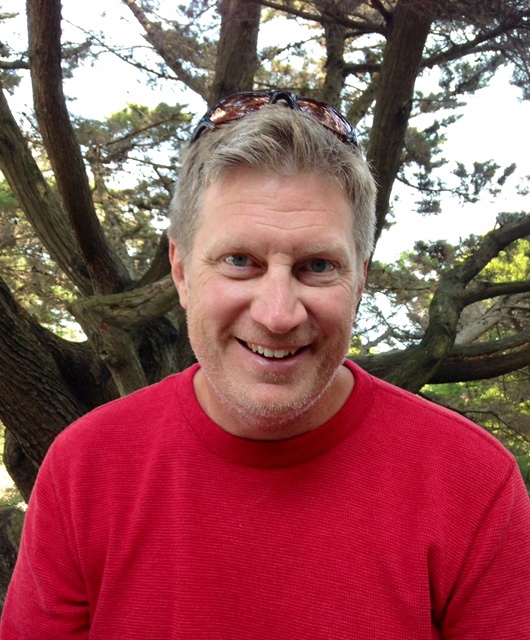 Matt handles custom projects and quotes, as well as sales.